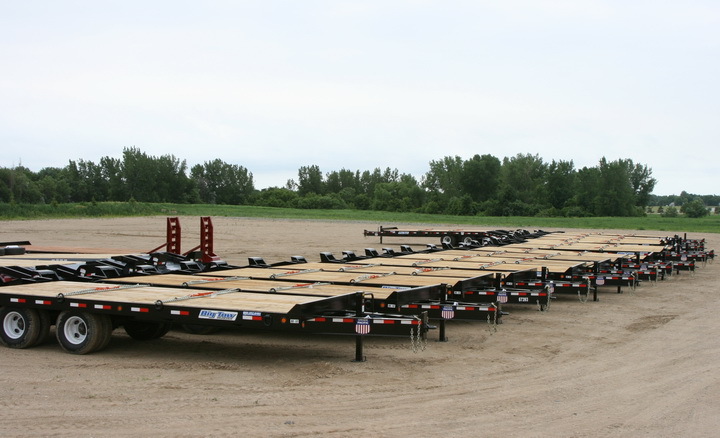 Big Tow trailers are built in the same factory as Towmaster. They are a sister brand built with the same quality you’ve come to expect. 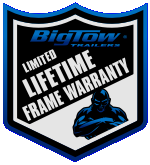 While they are a lesser known brand, Big Tow has been around since 1999. Specifications have changed over the years, but the quality has remained the same high standard our company is known for. If you’re pulling a Big Tow trailer, you’re pulling the best trailer money can buy.